is very nice you know." she can be the funniest woman on the planet. She can dance, she can sing. There's nothing she can't do. She's scary." watching her grow. She's a very funny, very funny lady." 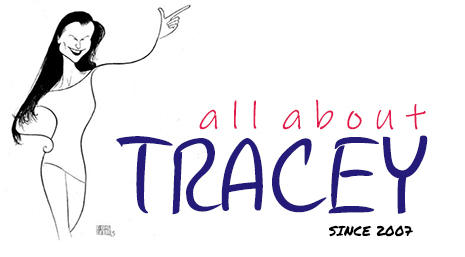 "Tracey Ullman is of course an idol of mine. She does it all. that are white and black and male and female, and nothing stops her." years, and he still makes me laugh every day." going 'Oh I like this Gavin and Stacey. Oh, that Peter Kay is very good. 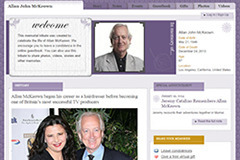 Television Arts (BAFTA)/L.A. 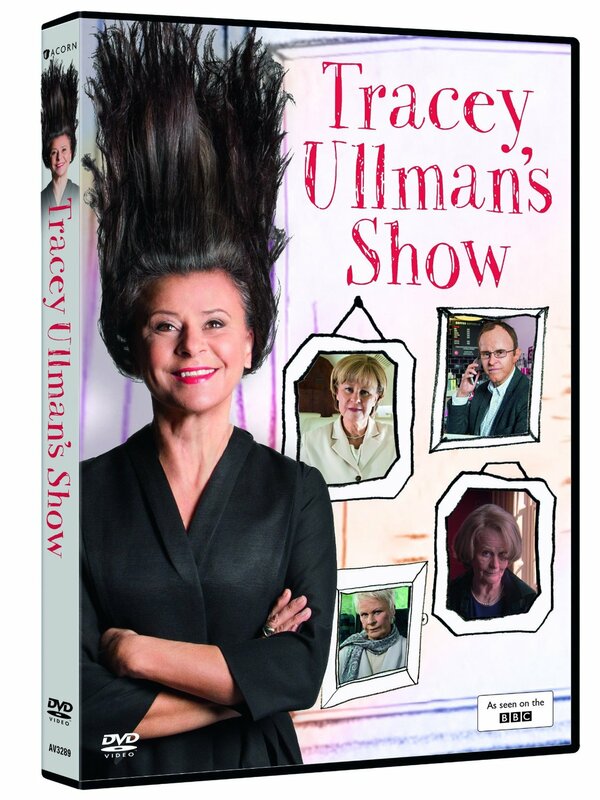 is honoring U.K. comedienne Tracey Ullman. Award for Lifetime Achievement at the 2nd Annual British Comedy Festival. comedies produced in the U.K. in 2008. British in the L.A. area. Event host Sharon Osbourne shared why she loves Ullman. when he lived across the pond. talked about one of the important purposes of the event. "Now this as you say sort of culminates Brit Week,"
had heard of these people." Stacey," and "The Graham Norton Show"